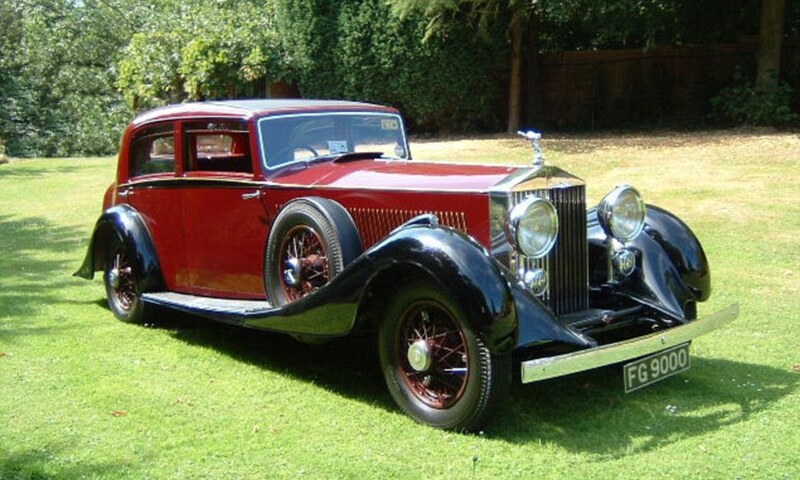 Most pre-Second world War cars are regarded as ‘classic’, but some can be as young as 25-years-old. The problem is that there is no standard definition as to what constitutes a classic car. There are clear definitions or very old vehicles, built before 1930. There are Vintage (before 1905), Edwardian (1905 to 1918) and Veteran (1919 to 1930). Classic Car is a widely used but poorly understood term, old cars are classics. It seems to be fully accepted that any car more than 25 years old qualifies as a classic. However it becomes less clear with younger models. With the lower age definitions it is possible for some examples of a current production car to be considered classic, although usually only for niche marques such as Morgan. When it comes to buying a classic car, many believe that it will be out of their price range - but owning a vintage motor doesn’t have to mean breaking the bank. Where can you see these iconic classic cars? 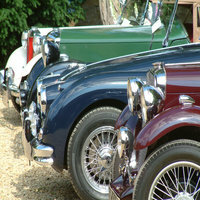 There are hundreds of classic car shows, classic car events and vintage car shows every year. Many shows exhibit in September. The Goodwood Revival is the only sporting event in the world set entirely to a period theme, with exciting wheel-to-wheel racing with classic cars from the era of 1948-1966. Every year, spectators and competitors take a magical step back in time by getting into the effervescent Goodwood spirit. The majority of visitors dress in appropriate clothing from the 1940s, 1950s and 1960s, considering it all part of the fun. A full list of up and coming classic and vintage car and heritage motor shows for September in the UK, Scotland and Wales. Buy the Classic red E-Type Jag or Ferrari, drive a Porsche around your bedroom, jump in a vintage sports car, or light up this classic mini.